I like to get creative whenever I cook. 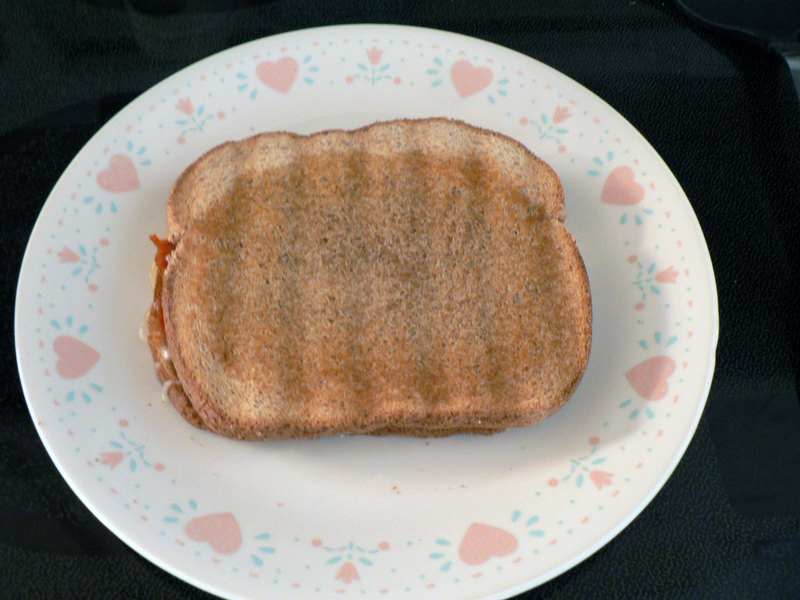 Which led to me using my foreman grill as sandwich maker. 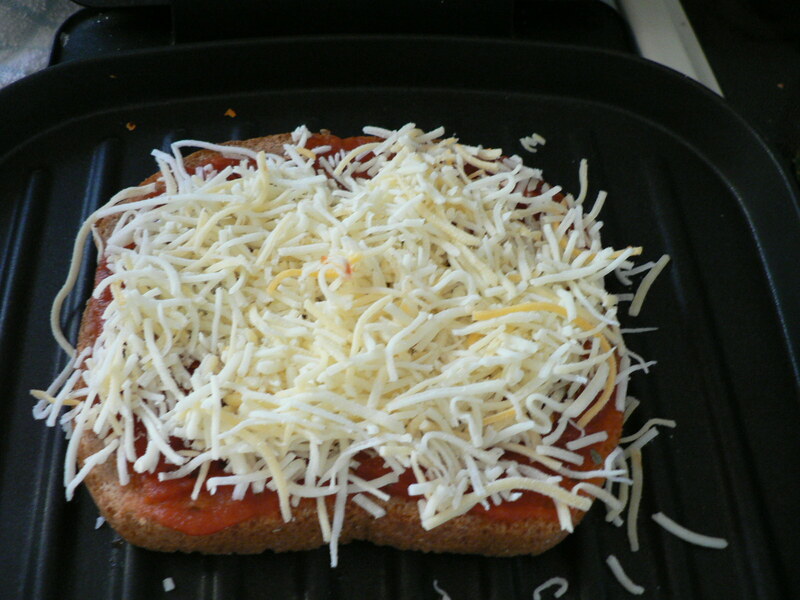 I made this awesome pizza sandwich. All the spices that I used. 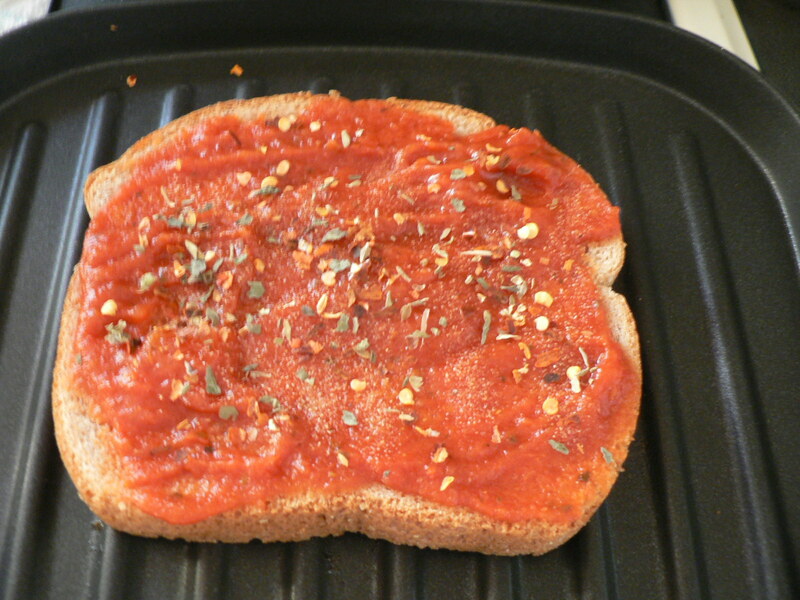 Basil, garlic powder, red pepper, and oregano. 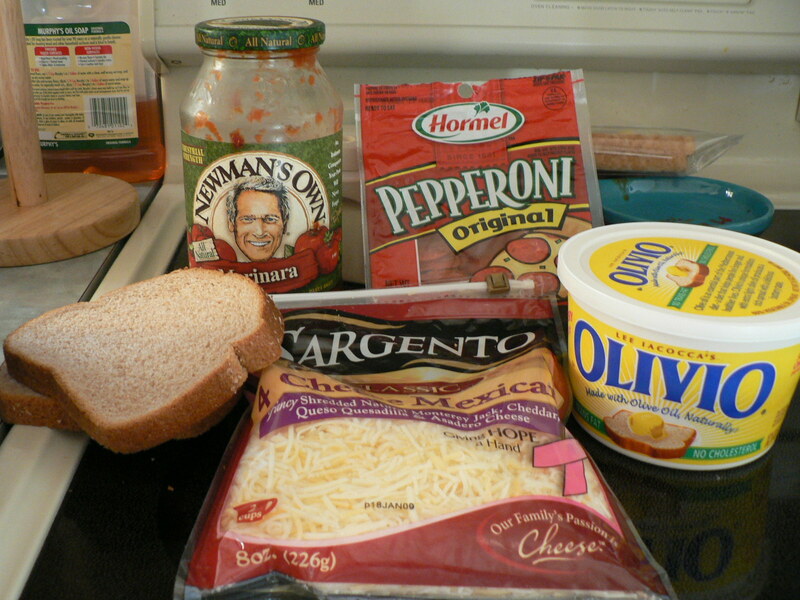 All the other indgredients I used…chesse, butter, whole wheat bread, marina sauce, and pepperoni. 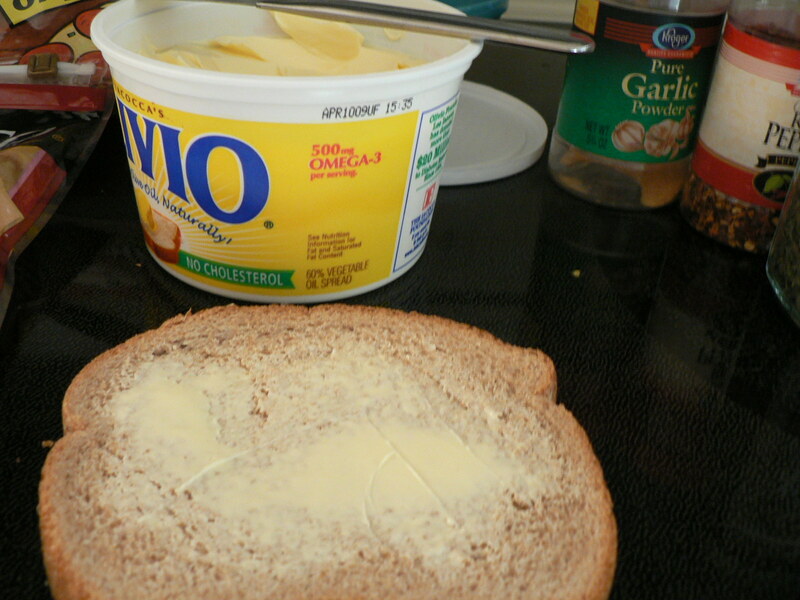 Butter both slices of bread like you would a grill cheese. I would make to sure cover every inch of the bread (as you can tell I didn’t do this). 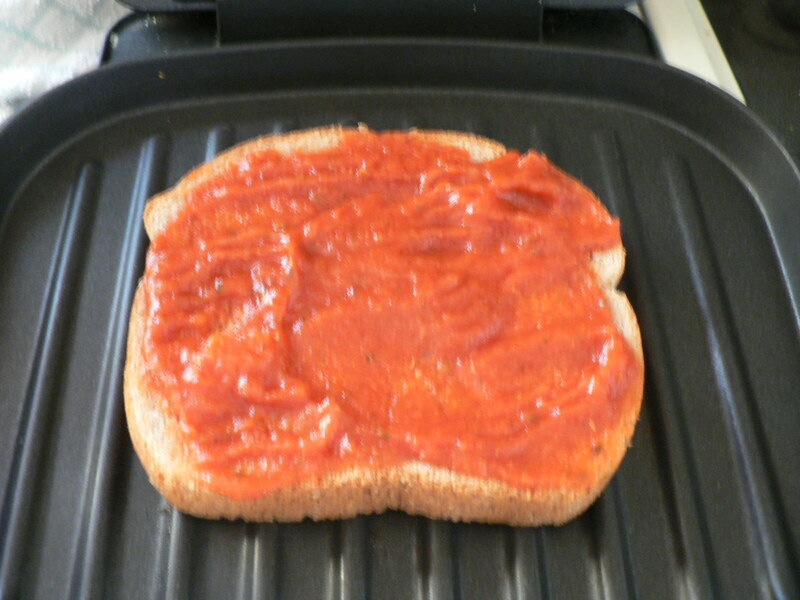 Put the slice of bread with the butter side down and then add your marina sauce. 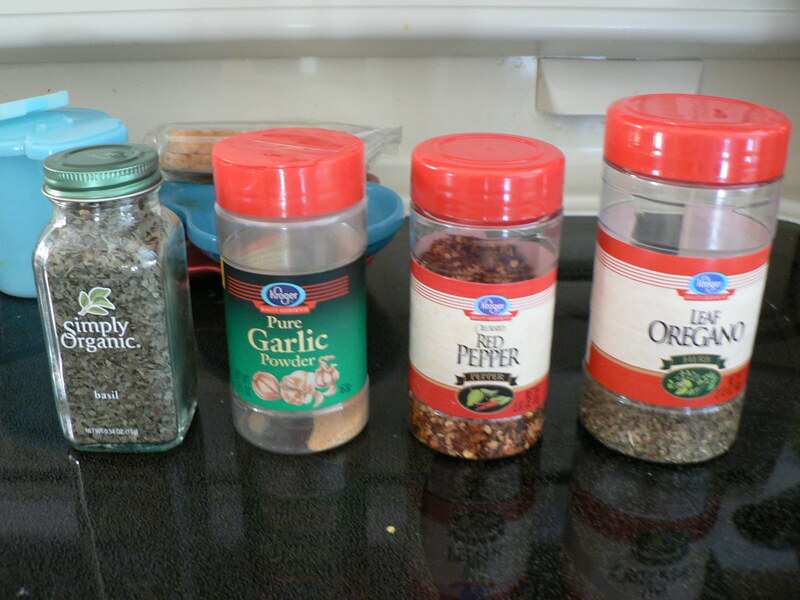 Add your spices… add them to your liking..it would be better to use fresh spices as well. 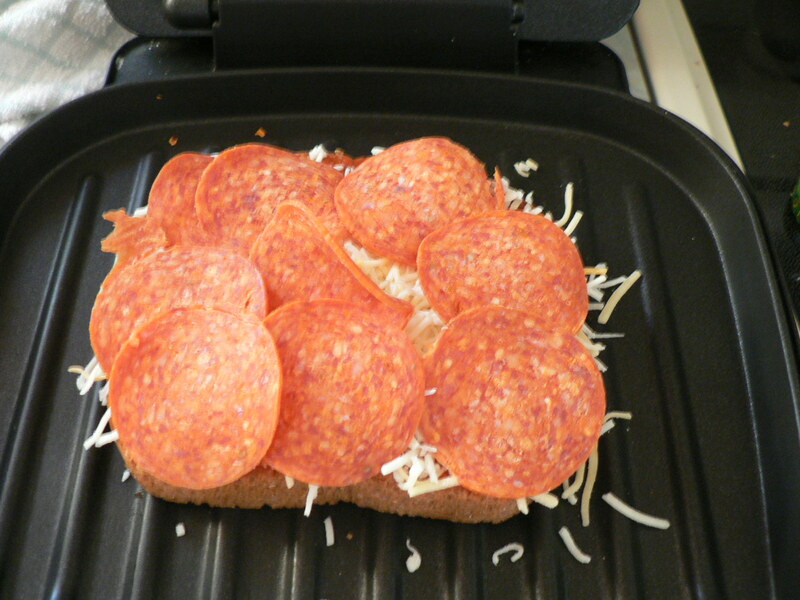 Add the pepperoni and finish it off by adding the other slice of bread butter side up. 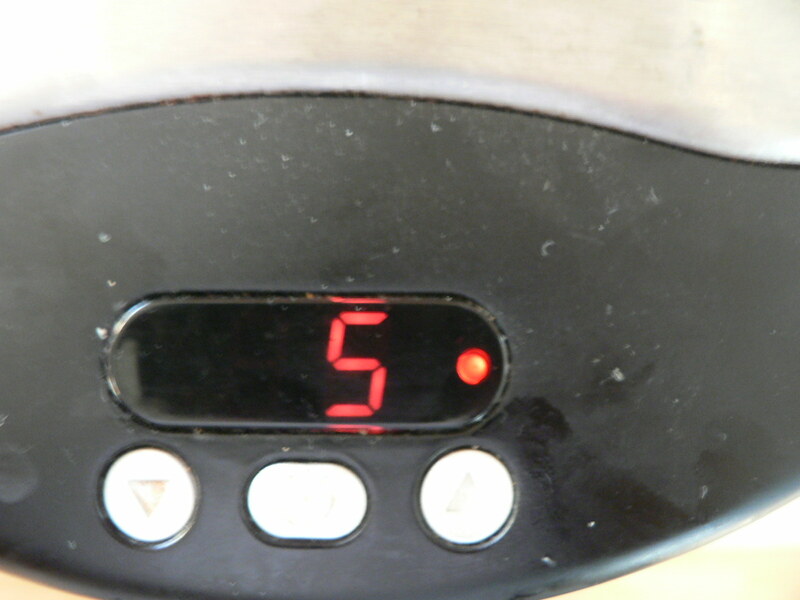 Close the lid and set the timer for 5 to 7 minutes. I left it on for a toal of 7minutes. YOU FREAKIN CRACK ME UP!!! Jason said he used to make those sandwichs when he was camping!!! LOL!